NBC has pulled Friday night’s planned episode of live scripted comedy “Undateable” in the wake of the terror attacks in Paris. Original episodes of “Truth Be Told” at 8:30 p.m. and “Grimm” at 9 p.m. will air as planned. The planned episode of news magazine “Dateline” has also been pulled. In its place, NBC News will air an hour-long special focused on the Paris attacks. 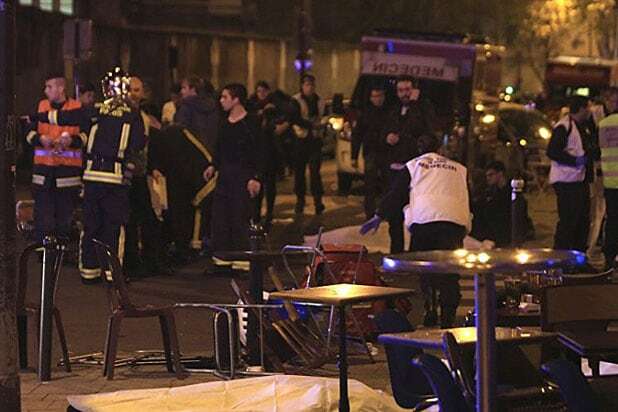 Terror attacks in the French city Friday killed as many as 140 people, according to media reports. Rock band U2 announced on Friday that it would cancel a concert scheduled to take place in Paris Saturday and slated to be broadcast on HBO as a concert special.